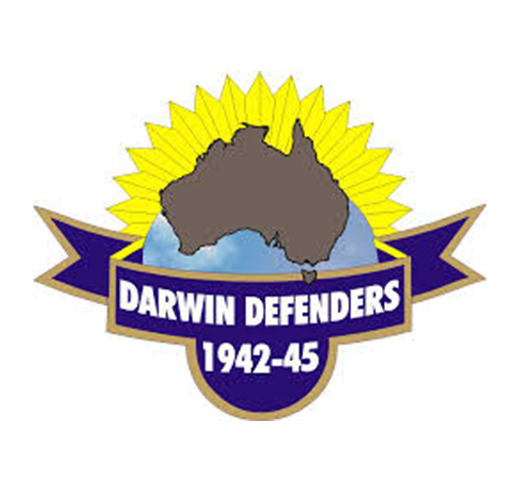 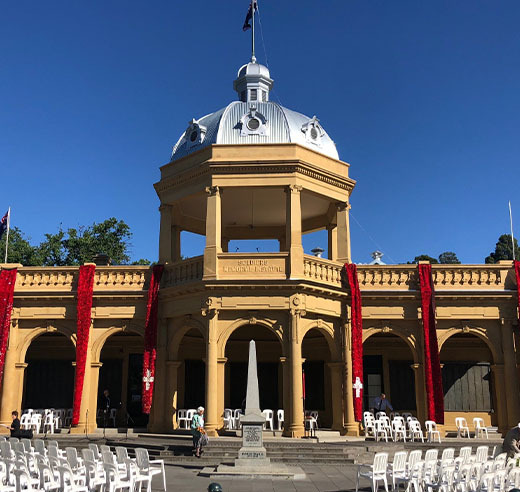 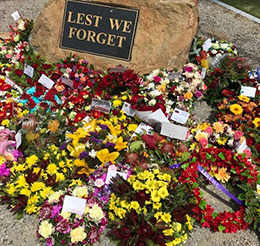 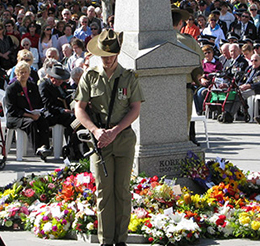 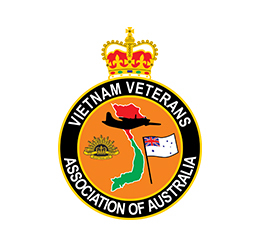 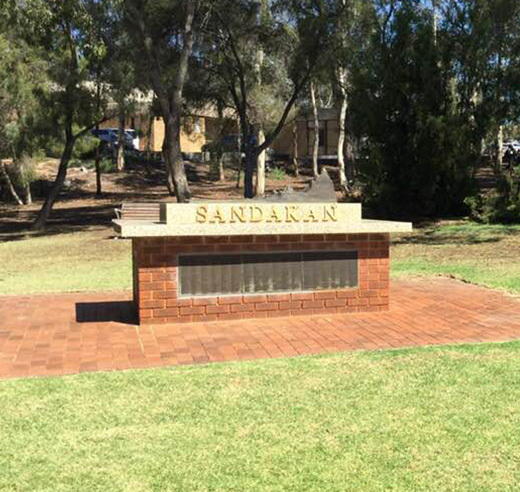 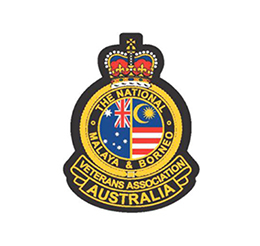 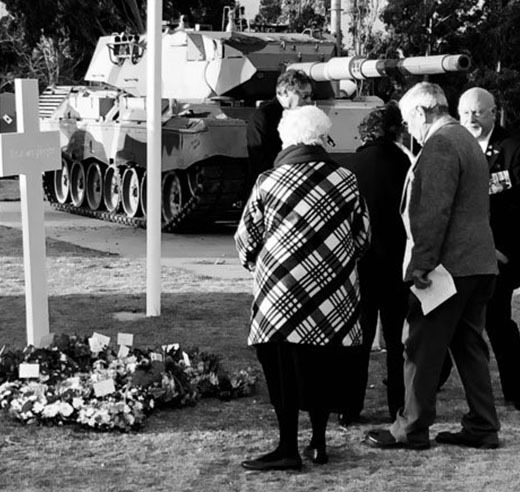 The Bendigo District RSL Sub-Branch Inc. with the Post 1975 Veterans Central Victoria Group officiating, will conduct its Annual Sandakan Commemorative Service on Sunday 8th March 2020 at 11:00 am. 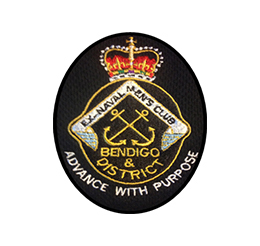 This will be held at the Bendigo Sandakan Memorial in Strathdale Park, just off McIvor Road, Bendigo. 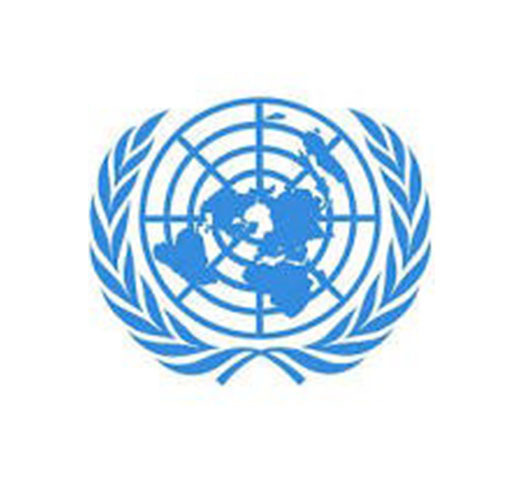 Find the location by clicking the button below.